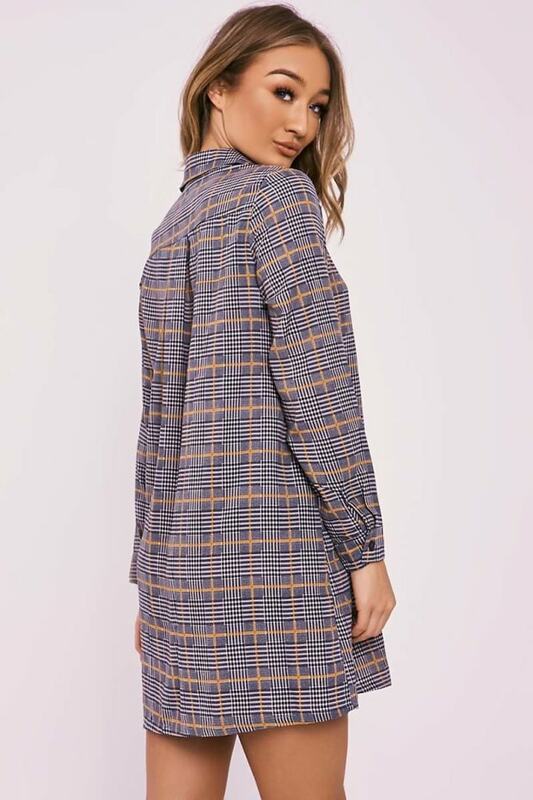 Girl get sassy in our favourite check shirt dress! 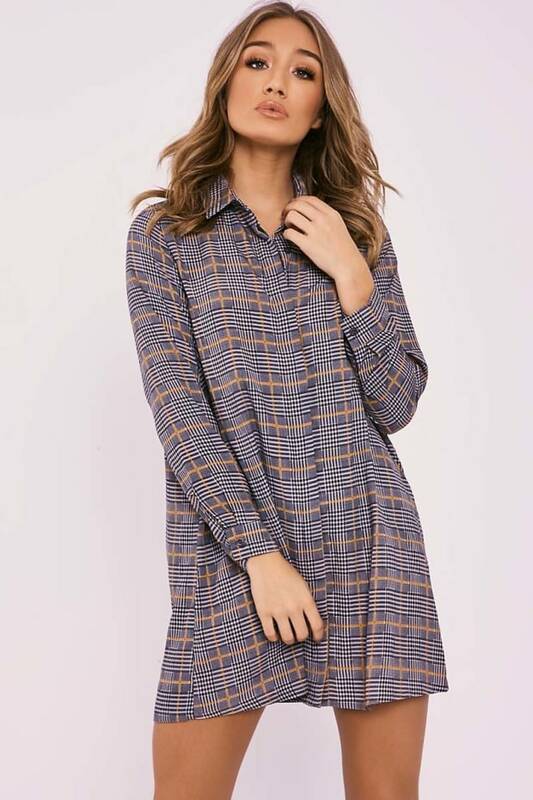 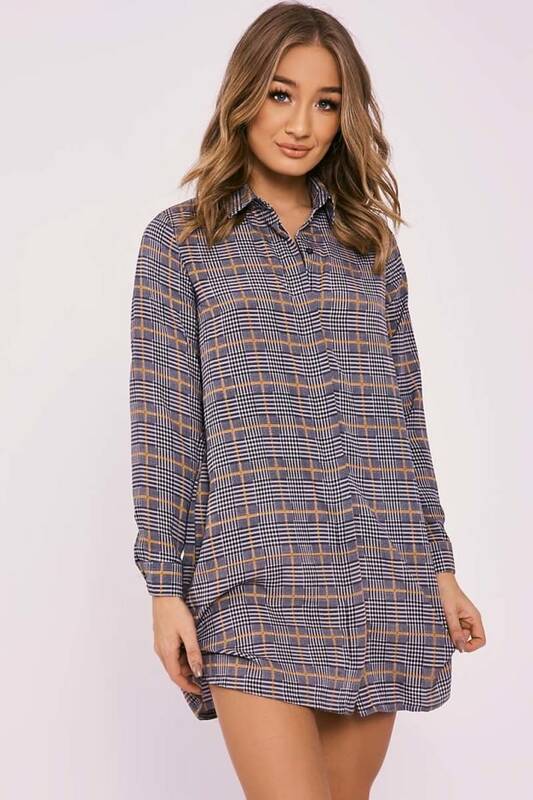 In a chic swing shirt design, featuring button down front, long sleeves and button cuffs, this mustard check dress is a total must have! 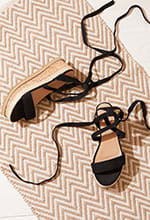 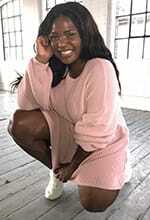 Style with killer boots for a bang on trend look!